Kelvin Boston, host of the Moneywise with Kelvin Boston television series. Moneywise with Kelvin Boston has been empowering Americans with financial information since 1990. 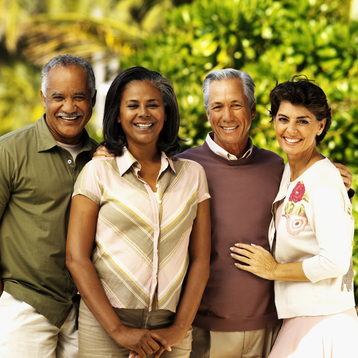 According to numerous studies people of color face severe challenges preparing for retirement. The Moneywise Retirement For All online resource center provides households of color with viable retirement information. The Moneywise Retirement Center was developed by the Moneywise with Kelvin Boston TV show. 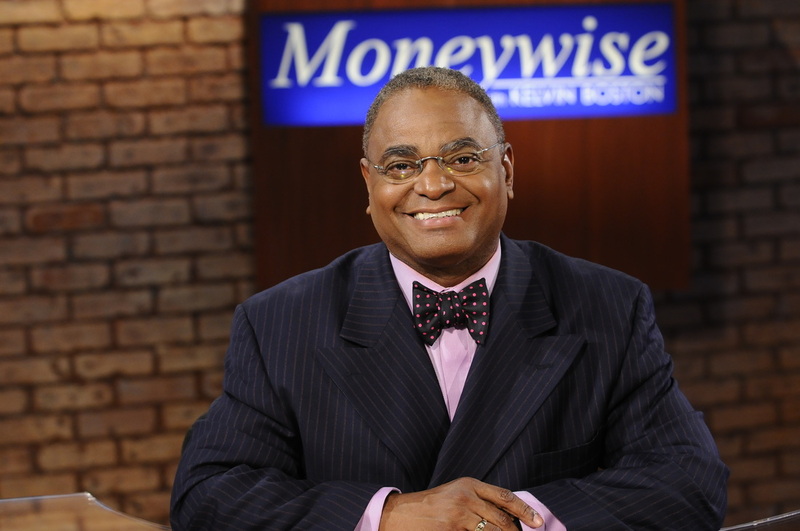 Moneywise with Kelvin Boston is the longest running multicultural financial programs on public television. The Moneywise Retirement For All Resource Center amplifies the work of the Retirement For All national outreach program. The Moneywise Foundation and the Insight Center For Economic Development established the Retirement For All Outreach Program to provide retirement information to people of color. The Retirement For All Outreach Program is supported by the Prudential Foundation and the Bank of the West Foundation.